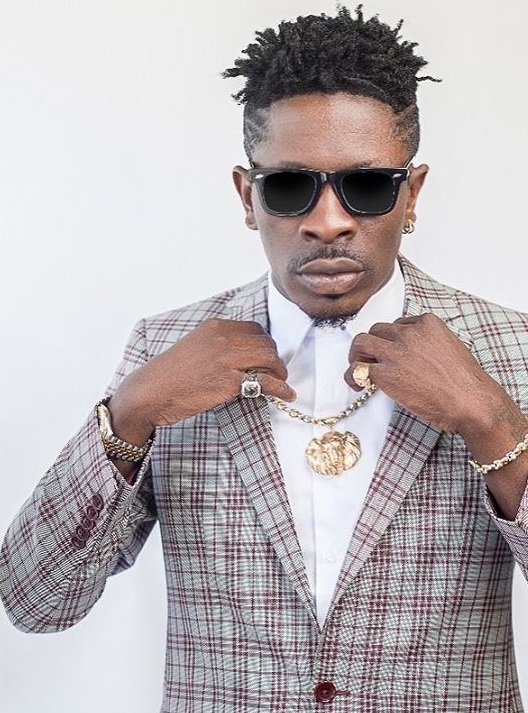 Multiple award-winning Ghanaian dancehall artiste, Shatta Wale.  has disclosed that he ‘hardly’ considers Wizkid, a superstar. While speaking during a program on Kasapa FM’ he said most of his colleague-musicians behave weird and awkward around Wizkid hence rating him as the best and richest African artiste, but he (Shatta Wale) see’s him as an ordinary person when they meet on the same platform. He added that he is not bragging about his wealth or competing with anyone but it’s high time Ghanaian artistes respected themselves and stopped rating Nigerian artistes into the sky.